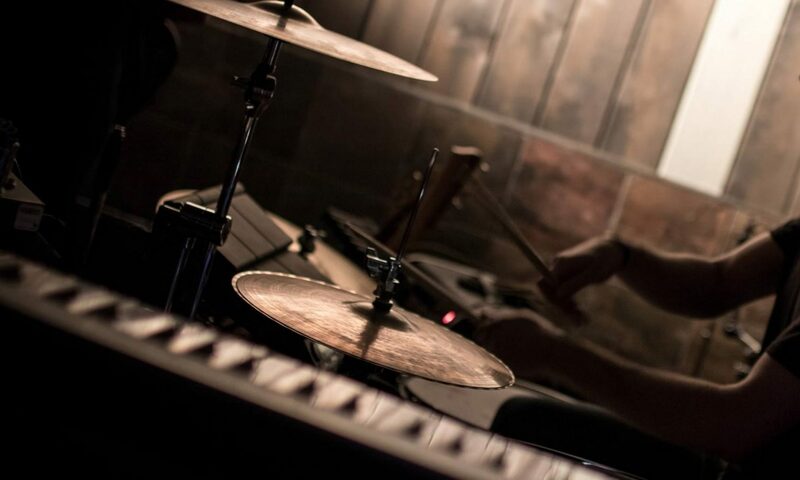 Following on from the guide to buying used drums, we now have everything you need to know about buying used cymbals. 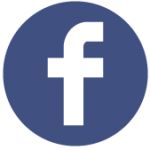 You can find some amazing bargains with used cymbals, as long as you know what to look for. Make sure you see the red flags to avoid getting ripped off! 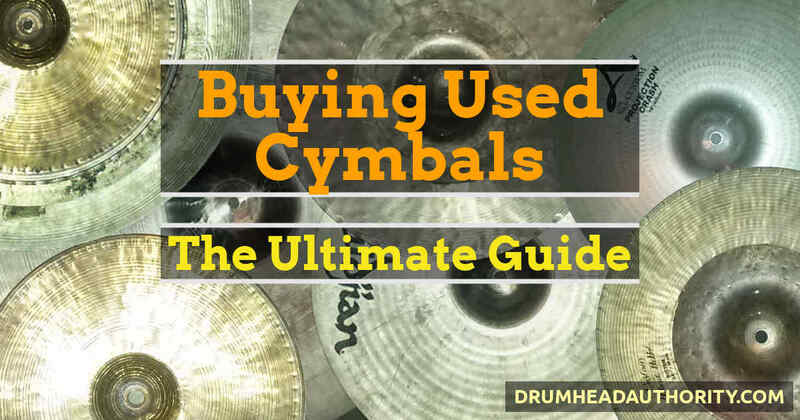 Check out the huge guide to buying used cymbals, covering all of the important stuff, the not-so-important stuff, and some extra tips for getting the most out of your cymbals.